Health care phone with HDS jack. The 9150 Model telephone offers a new feature, a 3.5mm Jack. 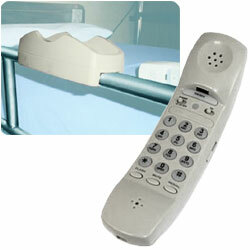 Which has been added to this product to allow health care facilities to provide a new service to their patients.